Periodically, Music and My Child offers Special Classes, ranging from Holiday celebration classes to Playdates. You do not have to be currently enrolled in Music and My Child Kindermusik classes to participate. 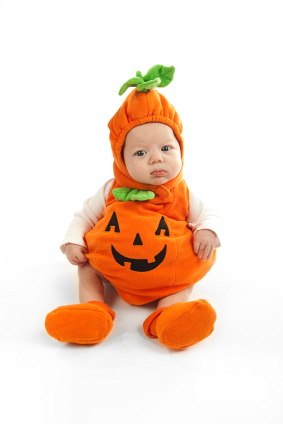 These 45-minute fun and music filled Halloween celebration classes are for children 6 months to 6 years old. Costumes are not required, but are encouraged! You do not have to be currently enrolled in Music and My Child classes to participate in the Halloween fun. $15 for the first child, $10 for each additional sibling. Payment is due prior to class. You can REGISTER and pay via credit/debit card on the website, pay with cash, card, or check made payable to Music and My Child in the studio.